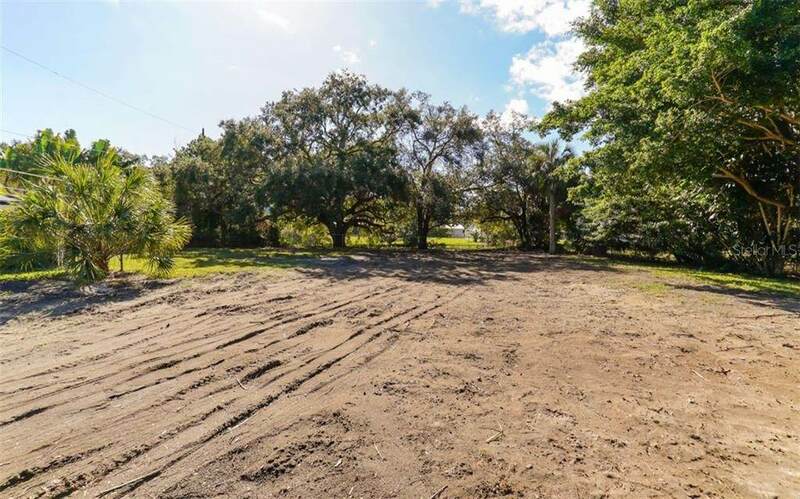 Build your dream home in the west of trail Field Club neighborhood of Oyster Bay Estates. 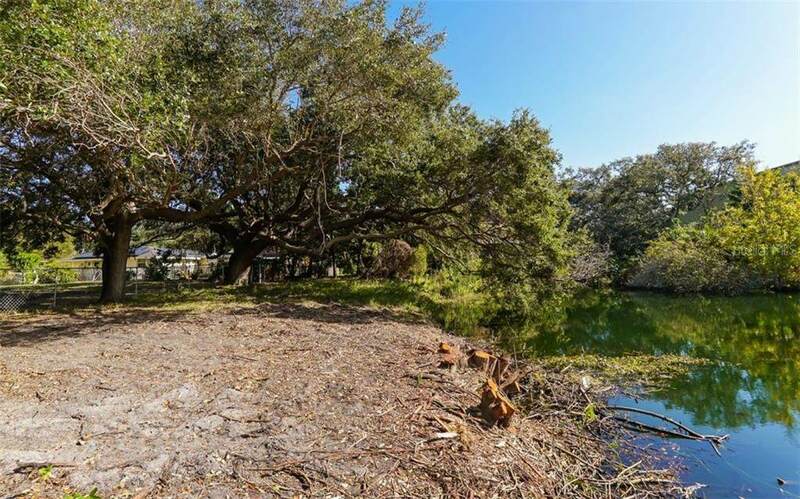 Cleared and ready for you to build on a deep 24,500 s/f lot with a lake feature, and not in a flood zone. 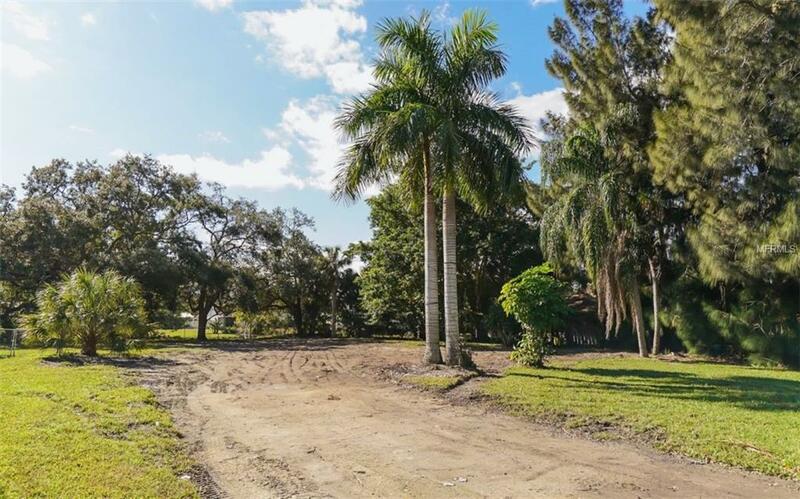 Depth and size of property allows for your private compound with guest house in a sought-after area with multi-million-dollar homes. 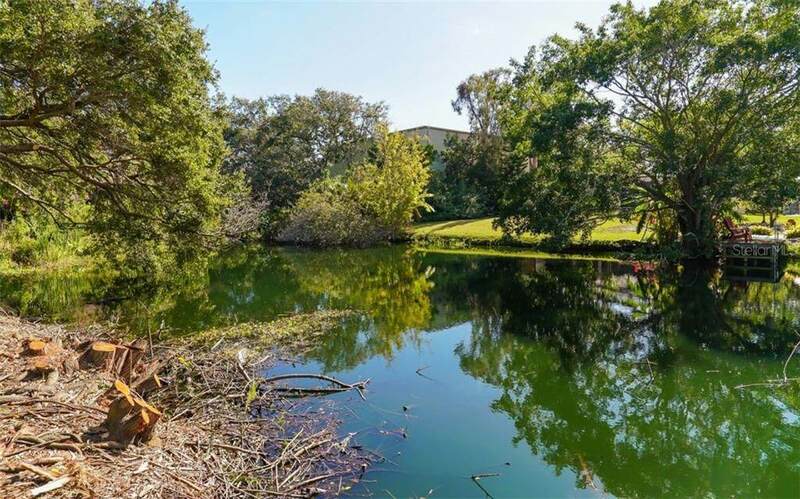 Zoned for all A-rated public schools and 10 minutes to downtown and just a short drive to area beaches including world-famous Siesta Key Beach, premier shopping, casual & fine gourmet dining and Trader Joes market.